Showing results by narrator "PolishPod101.com"
Do you want to learn about Polish culture, holidays and traditions? And, do you want to learn a bit of Polish along the way? Then this is the audiobook for you. Learn Polish: The Master Guide to Polish Holidays for Beginners is designed for learners of all levels, and anyone interested in Polish culture. You learn everything about must-know holidays: when, why, where, by whom they're celebrated, as well as the relevant Polish words and phrases. Had some experience in Polish? 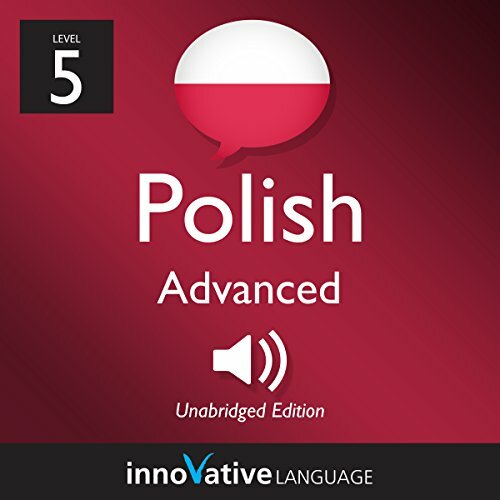 Up the challenge with Beginner Polish. Master the basics of Polish conversation! Start speaking Polish in minutes, and learn key vocabulary, phrases, and grammar in just minutes more with Beginner Polish. Our native Polish hosts break down all the sentences, grammar and more in a simple, easily understandable way! Ready to speak and understand Polish at an Intermediate level? Close your eyes and picture yourself arriving at an airport, walking out and finding yourself on a busy street. Imagine hearing the native conversations all around you.This is the kind of Polish you learn here. Practical, everyday conversation. This audiobook is great for Intermediates ready to go past basic phrases like "How are you?" In fact, you start speaking in minutes. Want to immerse yourself in the Polish language and speak at a native level? Curious about Poland and the culture? Then this audiobook is for you! With Advanced Polish, you get Polish-only lessons and learn the all about the country, culture, history, folklore, arts and popular destinations. Along the way, you'll pick up sophisticated expressions and advanced grammar. Useless. This mostly just a long series of words. Are you learning Polish? Knowing more words is one of the best ways to speak and understand more Polish. And if you want to sound like a native speaker, you'll need vocab that's relevant to Polish culture and daily life and that is actually used by Polish people. 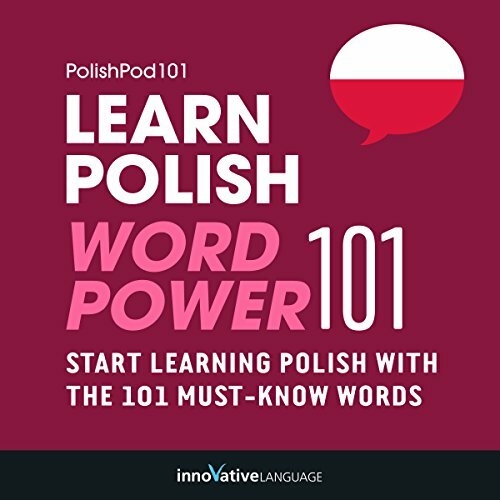 With Learn Polish: Discover Polish Culture & Traditions by PolishPod101.com, you learn the must-know vocab and Polish cultural insights that you won't find in a textbook. Want to learn Polish that's not taught in textbooks and schools? 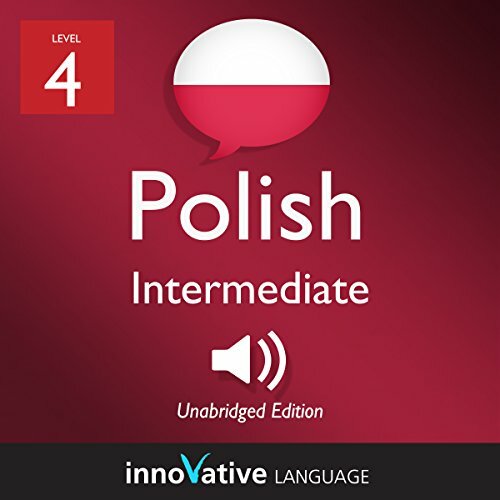 Then take your Polish to the next level with Learn Polish: The Ultimate Guide to Talking Online in Polish.Learn how to communicate on social media just like Polish natives do on a daily basis.With this Audiobook, you'll learn how to make comments, post your reactions and ask questions on social media. You'll learn everything from catching up and asking what your friends are up to down to wishing them a happy birthday and much, much more.